Jose Mourinho has left his job as Manchester United manager after two-and-a-half years in charge. This follows a dismal display over the last twelve months and constant battles with team players and the board. According to Gary Neville, a former United player, the writing was on the wall for months now, and he couldn’t understand why the board renewed his contract in the summer and didn’t back him in the transfer market. 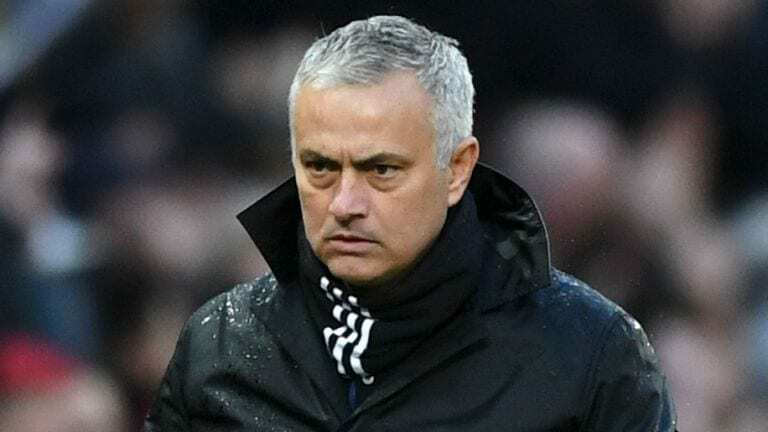 A club statement said: “The club would like to thank Jose for his work during his time at Manchester United and to wish him success in the future. Arsene Wenger has been touted as a front-runner for the temp job, however, United haven’t disclosed any preferred candidates yet. Although rumours are circulating Giggsy? Scholes, Gary Neville and even Harry Redknapp are in the running. And health permitting United are also considering bringing back Sir Alex Ferguson.